Since it is a complicated technology that requires experience, it is available only in certain manufacturing facilities around the world. Lider Cosmetic features in its product range many products manufactured in accordance with ISO 9001 and GMP quality standards. Apart from these products, R&D studies on many products and projects in personal care category continue without slowing down. About the Product Melao-Perspirant Deodorant Spray x 200ml Size: 200ML OEM MOQ: 20000pcs Flavor: Perfume / as your request Processing: Label / silk-printing / spraying Delivery time: 20-30days after all details confirmed and we received your deposit. Payment Terms: 30% /50% advance T/T ,70% /50% before delivery Melao Ultra Dry Anti-Perspirant Deodorant Spray has a breakthrough motionsenseTM system from Sure containing microcapsules which are activated when you move, releasing little bursts of freshness throughout the day. Hangzhou Ruijiang Performance Material Science Co., Ltd.
We can only win the trust of our customers with consistent quality. Therefore, quality is the priority for RUIJIANG and we can determined to become the first brand of China in consistent quality. In order to achieve this, we work based on the following strict process: Certificate Show Certificate Show Customers Customers Clients all around the world. , has a new and exciting product that will change the face of the whole underarm care industry. Jiao Ming Underarm Cream is the only whitener and anti-perspirant that literally slows down and eventually stops underarm hair growth. It has a refreshing scent that lasts the whole day and promises to give the perfect underarm you have always wanted. 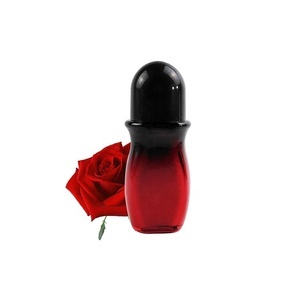 Alibaba.com offers 828 hair deodorant products. About 28% of these are bottles, 9% are deodorant & antiperspirant, and 3% are filling machines. 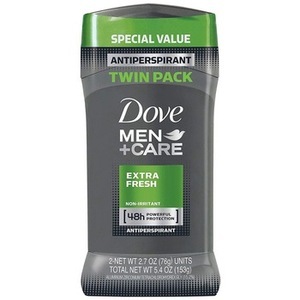 A wide variety of hair deodorant options are available to you, such as spray, cream, and liquid. You can also choose from antiperspirant, anti-mosquito, and anti-perspiring. As well as from herbal, chemical, and mineral. And whether hair deodorant is female, male, or children. There are 812 hair deodorant suppliers, mainly located in Asia. The top supplying countries are China (Mainland), Turkey, and Ukraine, which supply 89%, 2%, and 1% of hair deodorant respectively. 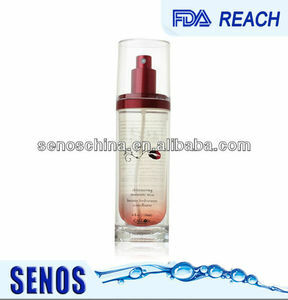 Hair deodorant products are most popular in North America, Western Europe, and Domestic Market. You can ensure product safety by selecting from certified suppliers, including 204 with ISO9001, 127 with Other, and 58 with ISO22000 certification.